Emerge is a phoetry collection based on a seven step path to Awakening as taught by some Buddhists. This volume contains seven sections representing the seven step path. Within each of the seven sections are seven steps representing the life journey along the path. 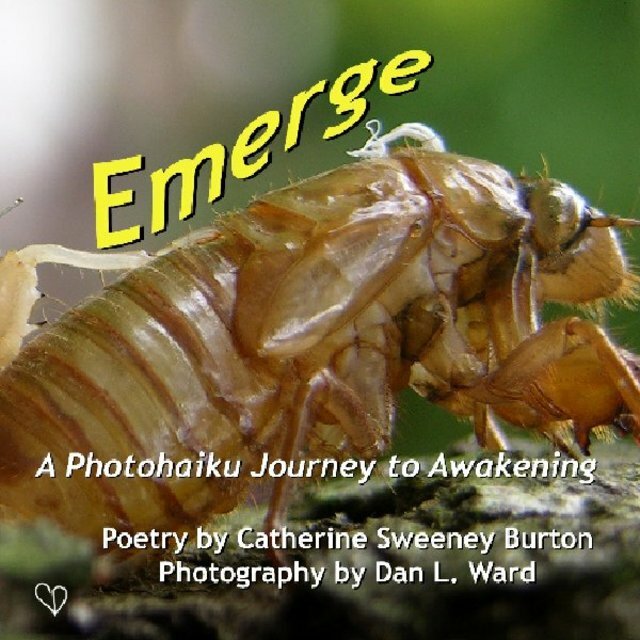 Through the creative combination of photography and Haiku poetry, which has its earliest roots in Asian culture, a humble attempt has been made to describe the seven step Buddhist path to Awakening.